One of the fastest spa chains in India, Tattva spa has announced its partnership with Double Tree by Hilton in Agra. The brand resonates with Hilton’s tradition of providing exceptional experience to its guests at the hotel and locals in the vicinity, through its well skilled and trained masseurs. The spa will offer exquisite assortment of salon and wellness treatments that will leave them feeling rejuvenated and reinvigorated. DoubleTree by Hilton Agra is amongst the few hotels in the city that is in close proximity to the Taj Mahal and has convenient access to the city’s other attractions like the Agra Fort, Akbar’s Tomb and Sadar Bazaar, making it a preferred destination for global and Indian travellers. The Spa by Tattva. The health and wellness facility will spread across 5000 sq ft of area at the first floor of the hotel. “Spa is fast becoming an integral element of hospitality service across the globe. While Hilton stands for it’s world-class services, association with Tattva adds to our commitment of excellence and service delivery. Their extensive experience and experience, range of offerings, well trained healers and standardized procedures makes Tattva our preferred choice of wellness partner,” said T P Srijith, General Manager, Double Tree by Hilton, Agra. With a dedicated couple spa room, Thai-Yoga room, western spa therapy rooms, quaint salon, meditation zone, well equipped gymnasium, and a swimming pool, the health and wellness facilities are world class. The Spa showcases handpicked products and beauty supplies, coupled with serene and soothing atmosphere. While, the rigorously trained spa staff and healers and process training by Hilton for seamless integration will equally compliment the services offered at Calista- The Spa by Tattva. 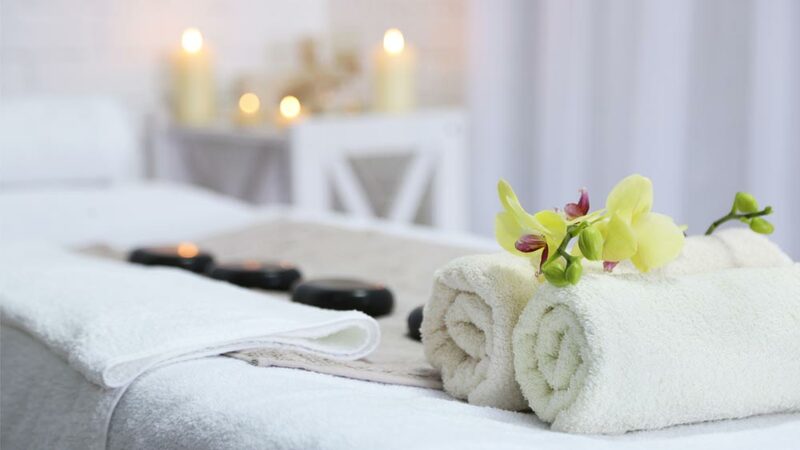 The spa and wellness industry in India is worth Rs 490 billion and is growing at 20-30 per cent year on year basis. BookMeIn for Salon & Spa Services..